UFO SIGHTINGS DAILY: You can send a 'message in a bottle' into space which will reach the North Star in 434 years, Feb 2016, UFO Sighting News. You can send a 'message in a bottle' into space which will reach the North Star in 434 years, Feb 2016, UFO Sighting News. This is your big chance to send a radio transmission beamed into space at the speed of light this Sept-Nov of 2016. Its free and anyone can send one, so (click here) try it. Your thoughts will be transmitted across the universe at the speed of light, some hitting the star Polaris, and most will continue to travel forever! I've done this before dozens of times with a few other observatories and sent out hundreds of messages. Its fun, its eternal, its you. So whats stopping you? Messages from people from around the world are to be beamed into space at the speed of light. The interstellar message in a bottle is part of a project by scientists hoping to create a celestial time capsule. Dispatches from the public will be converted into radio waves and broadcast towards the North Star – Polaris – this autumn, reaching their destination in 434 years. The messages will be comprised of responses to a single question asking how present environmental interactions will shape the future. 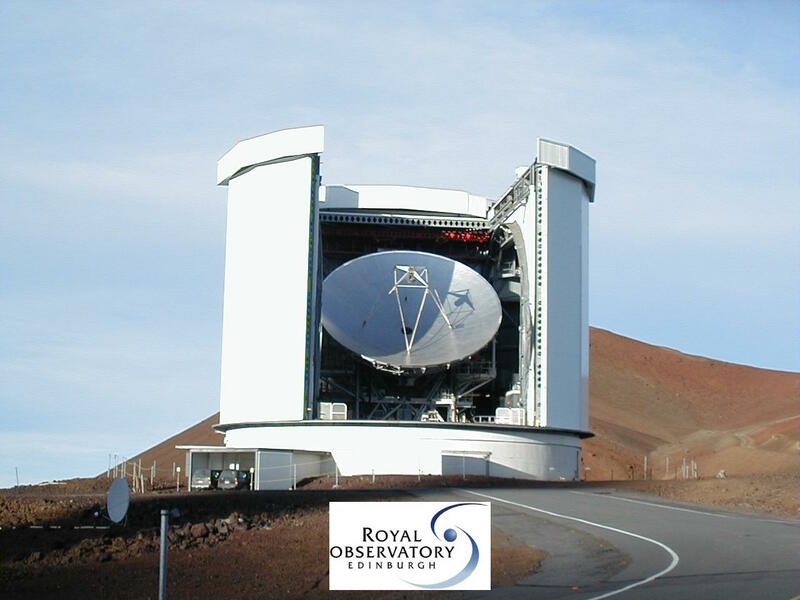 The work is a collaboration between the University of Edinburgh, the Royal Observatory of Edinburgh, and the UK Astronomical Technology Centre (UKATC) along with other partners. Project co-ordinator Paul Quast said Polaris was chosen as the destination because of its cultural significance as a reference point for navigators and star gazers. Researchers said they will be able to use the responses to gauge if there are significant geographical differences in how people think about the environment and the future of the planet. Not the actual bottle, obviously (Frank Franklin II/AP) Edinburgh College of Art postgraduate student Paul said: “We are at a pivotal point in this planet’s history. “Our present ecological decisions will have a massive impact on the future for all Earth’s inhabitants. “This project will create a culturally-inspired message in a bottle capturing global perspectives that will travel into space for eons.” The public are invited to visit the official website, www.asimpleresponse.org, and leave their contributions to be broadcast into the cosmos.